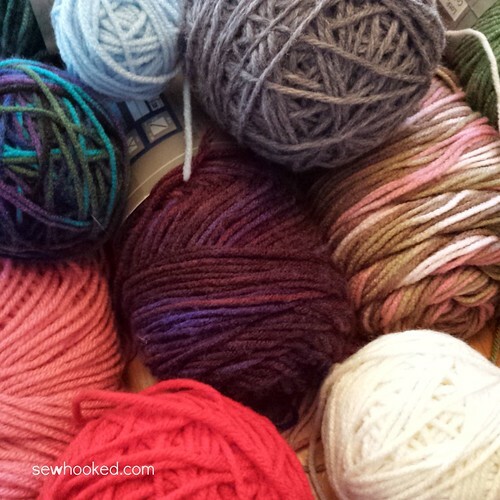 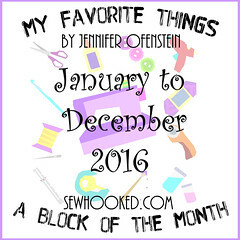 Welcome back to Sewhooked for the October installment of My Favorite Things, my 2016 Block of the Month! 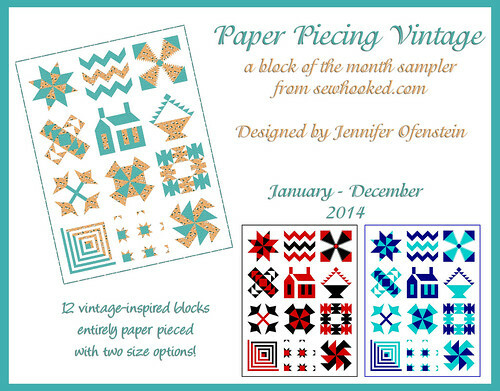 I guess this month’s Favorite Thing is a bit of a no brainer! 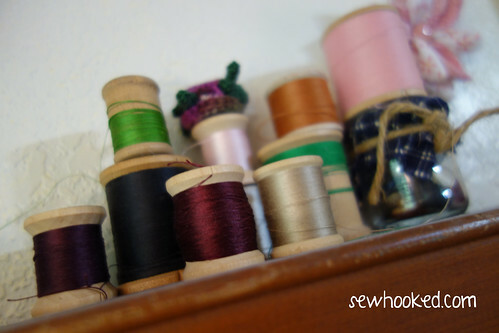 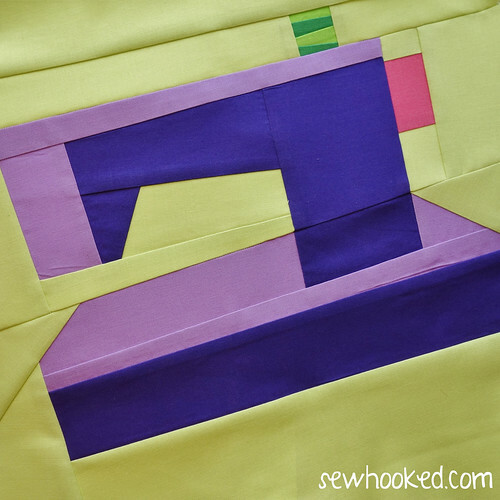 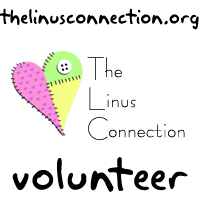 Like January’s Sewing Machine, Needle & Thread are essential to What We Do. 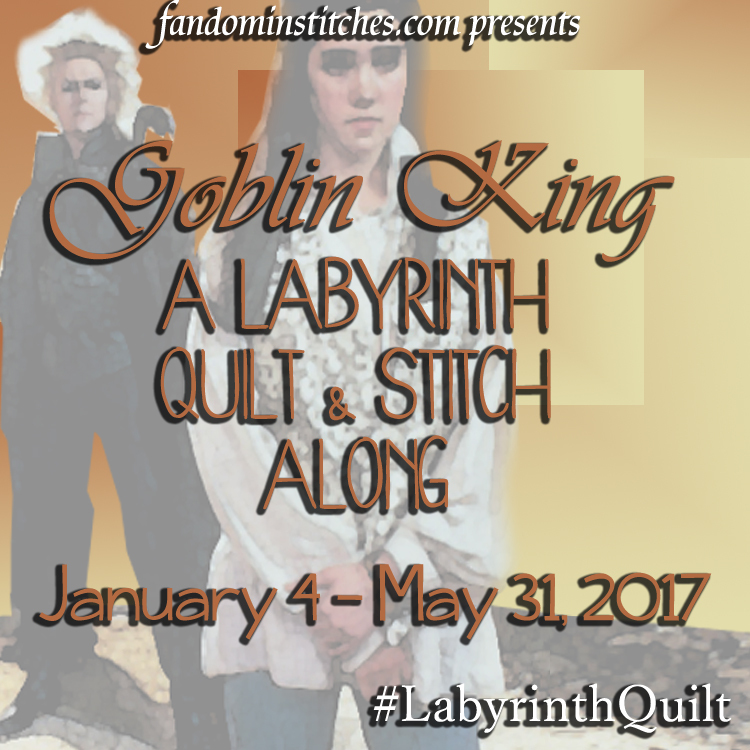 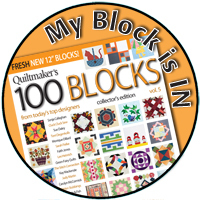 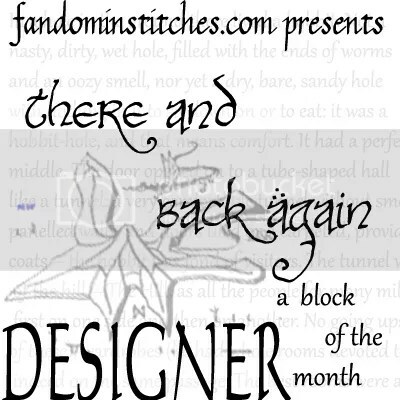 This entry was posted in Events, My Favorite Things BOM and tagged 2016 bom, block of the month, favthingsBOM, my favorite things on October 1, 2016 by Jennifer Ofenstein. 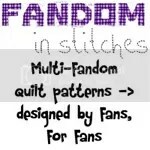 This is a friendly reminder that FREE PATTERN DAY for My Favorite Things is Monday, August 1,2016 8 am CST (U.S.) until 8 am on August 2,2016. 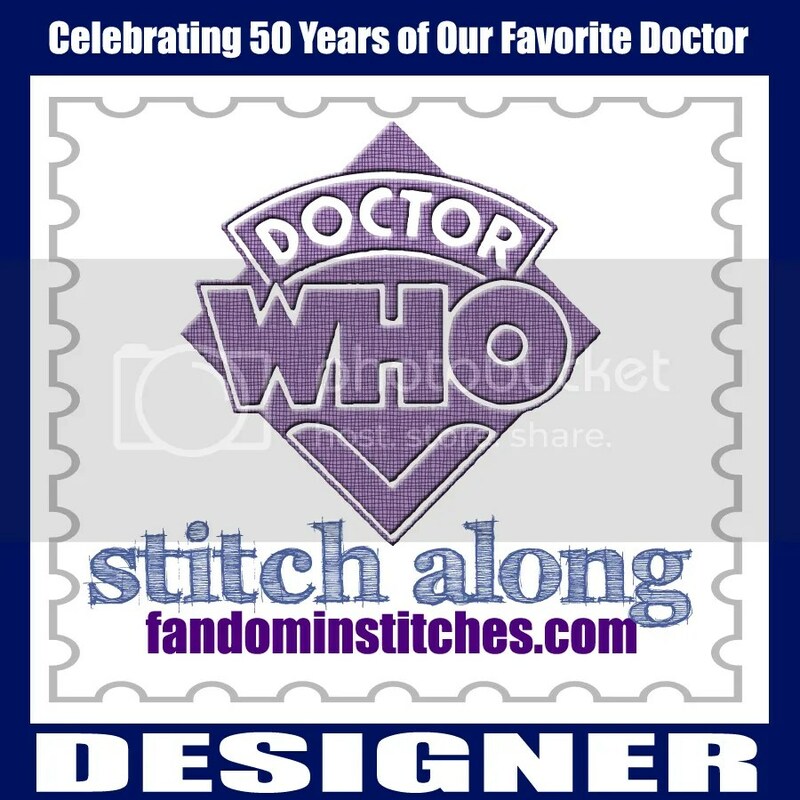 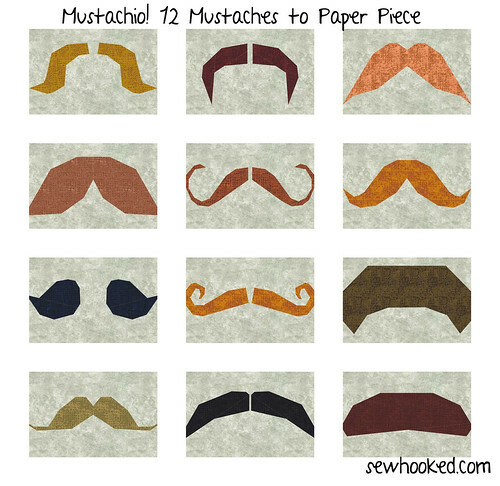 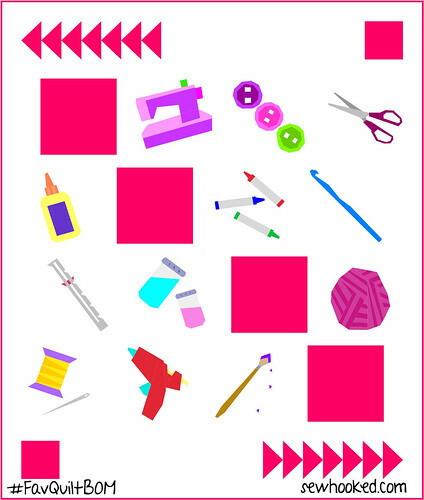 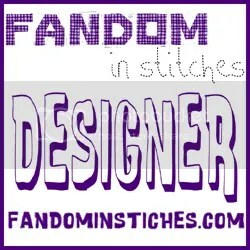 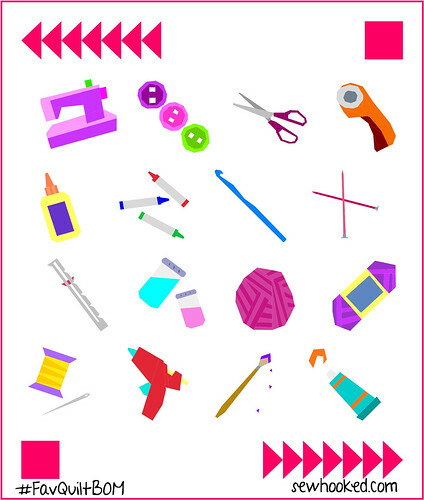 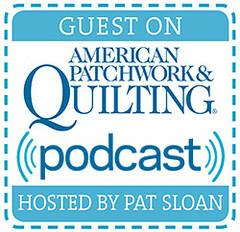 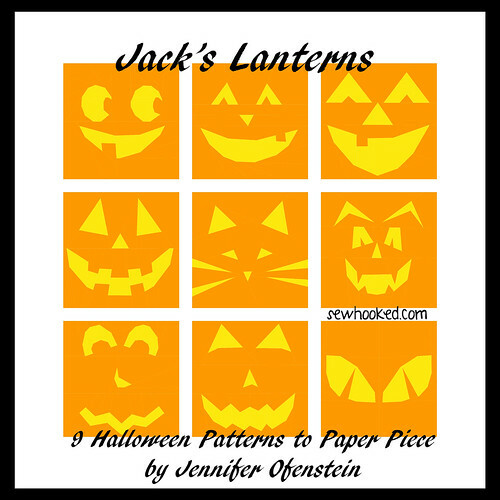 Be sure to save or print your pattern on Free Pattern Day. 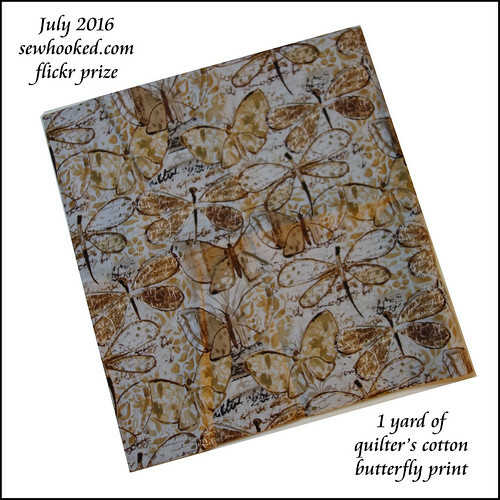 The pattern link will expire at 8 am on 8/2/2016. 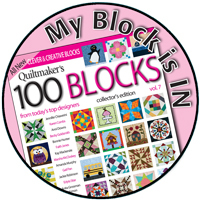 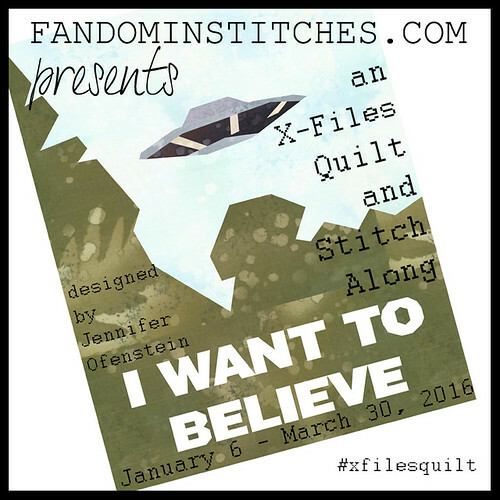 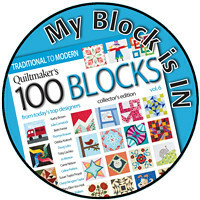 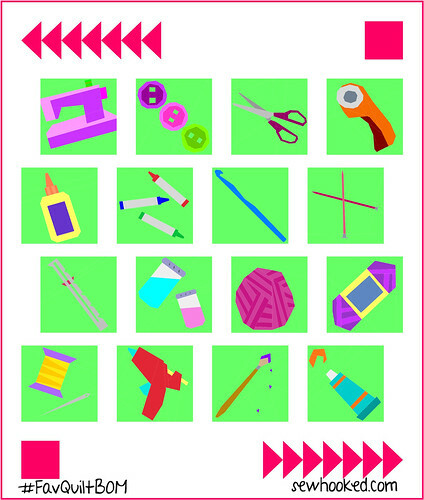 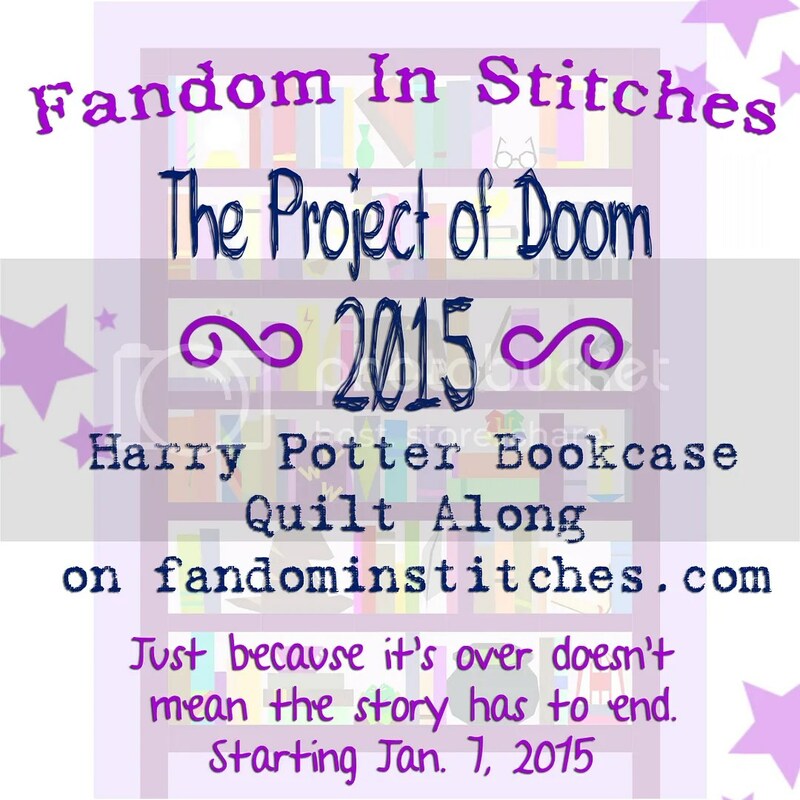 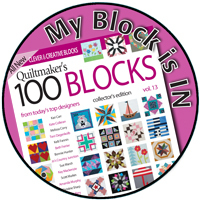 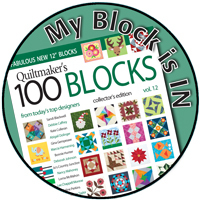 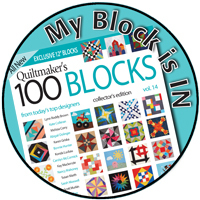 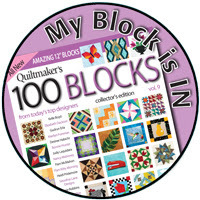 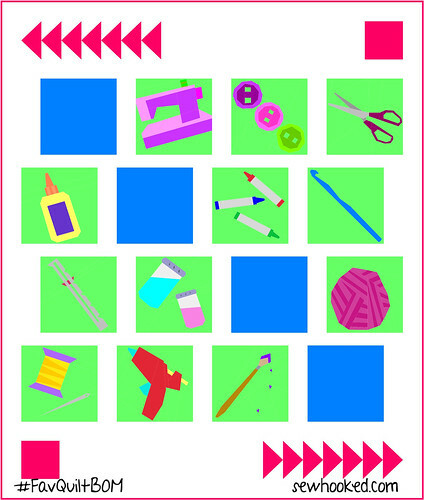 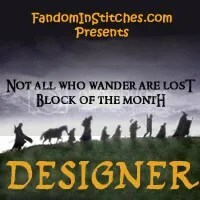 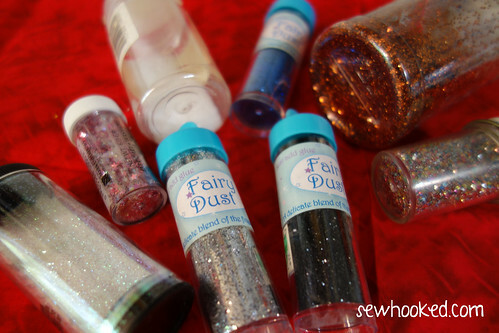 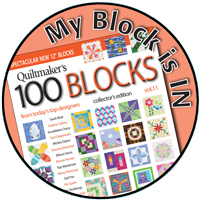 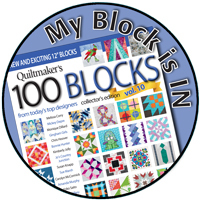 This entry was posted in Events, My Favorite Things BOM and tagged 2016 bom, block of the month, favthingsBOM, my favorite things, reminder on July 30, 2016 by Jennifer Ofenstein.